Looking for a dentist in the Gilbert area who really understands comfort? 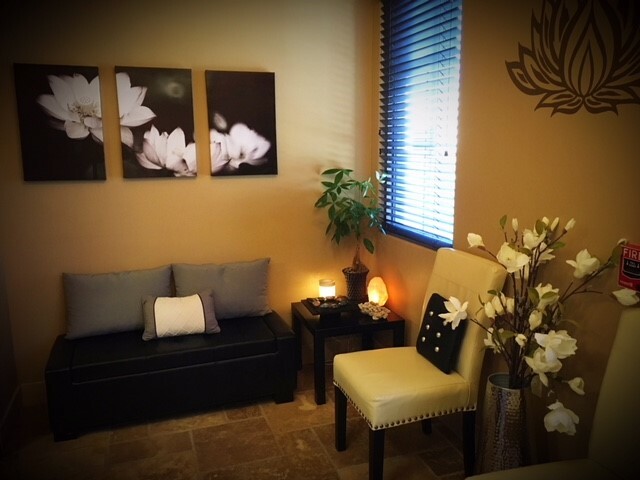 Pure Zen/Palo Verde Implant & LASER Periodontics’ peaceful and professional atmosphere sets us apart from traditional dental offices. We offer comprehensive exams, periodontal therapy, oral surgery, implants, gum grafting and sedation dentistry. We are very excited to incorporate LANAP into our practice – the laser alternative to traditional gum surgery. 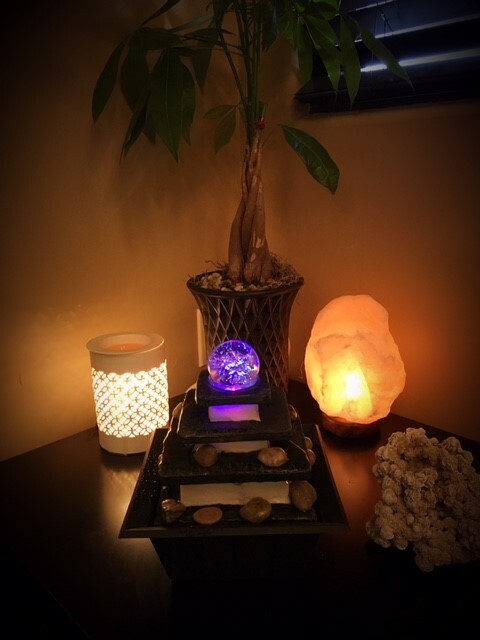 To help our patients relax, we have a relaxation room and provide aromatherapy, music therapy, and hand and eye treatments, and every treatment ends with hot towels to refresh you. The mission of Pure Zen/Palo Verde Implant & LASER Periodontics is to use the advantages modern technology offers to help our patients achieve optimal oral health as part of their overall well-being, while providing exceptional patient care in a comforting, professional environment. Going to the dentist doesn’t have to be a chore! 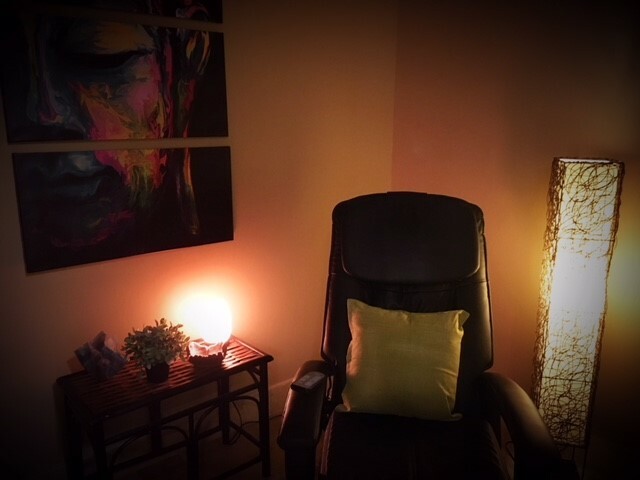 The Relaxation Room is for patients before treatment and during sedation in preparation for treatment. We have low lights, a massage chair, a misting fountain and Relaxation Music. We also offer our spa treatments of warm lotion, neck wraps, eye treatments and hot towels.